Return-to-service in one day. 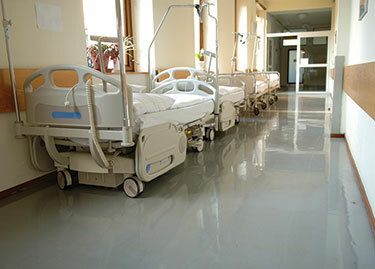 The FastFloor system is designed to offer chemical resistance and durability. 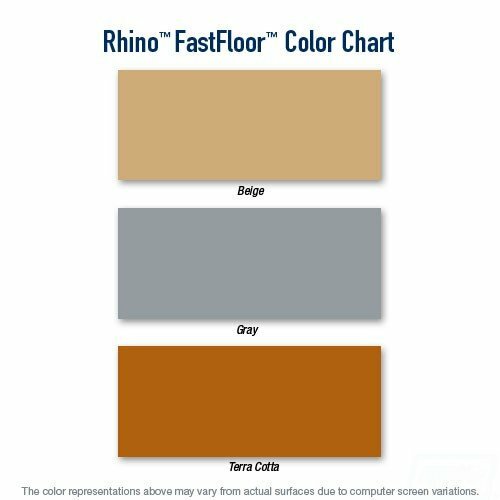 The Rhino Linings™ FastFloor® One-Day* Flooring System is a two-component, polyaspartic flooring system offering quick return-to-service and excellent chemical resistance. 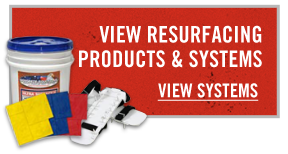 Formulated with aliphatic chemistry, the FastFloor system is color stable allowing it to endure UV exposure without color shifts. 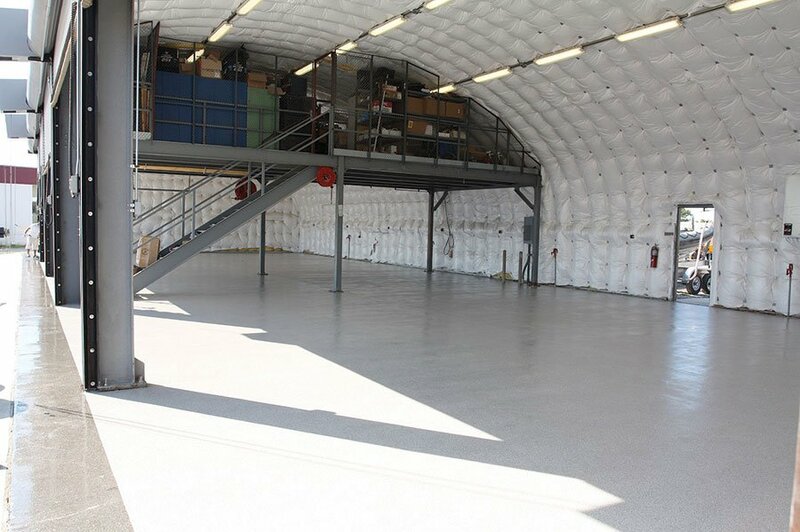 FastFloor bonds to virtually all substrates, including, concrete, metals and fiberglass. 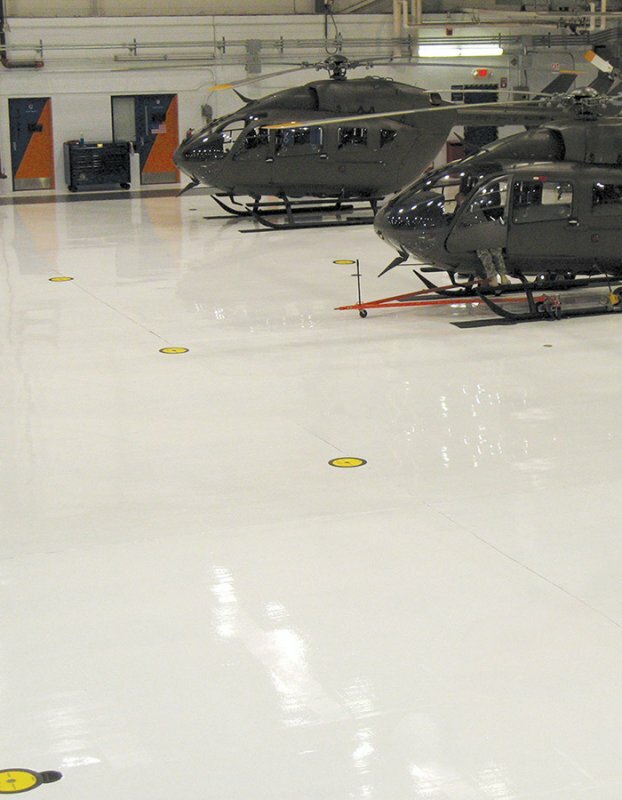 It’s durable and rapid return-to -service properties make it an ideal floor coating system for warehouses, airplane hangars and laboratories as well as restaurant floors, hospital floors, and high-traffic entryways and lobby areas. 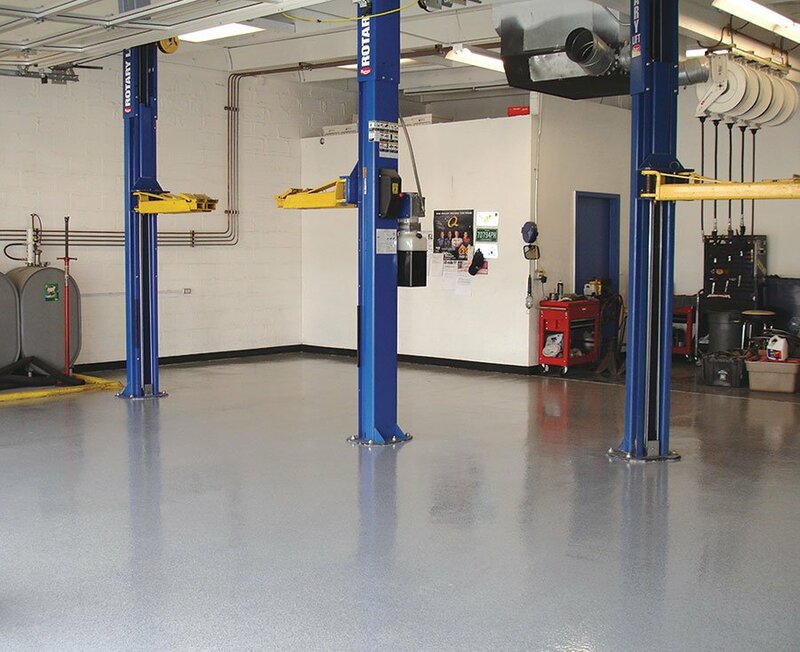 Standard color flake sizes are 1/4” and 1/16”, and custom chip colors and sizes are available upon request. 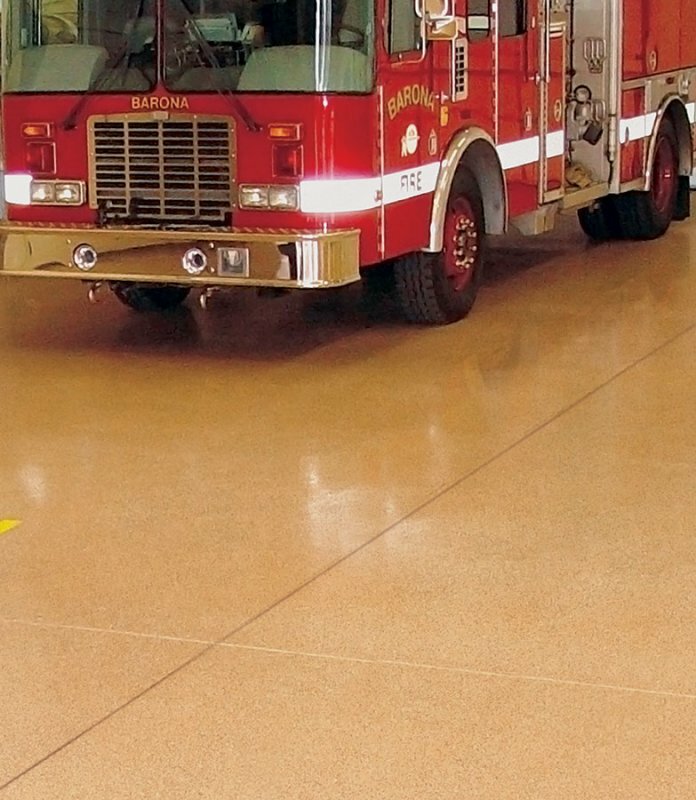 With hundreds of solid and pre-blended flake colors available, the possibilities are endless.